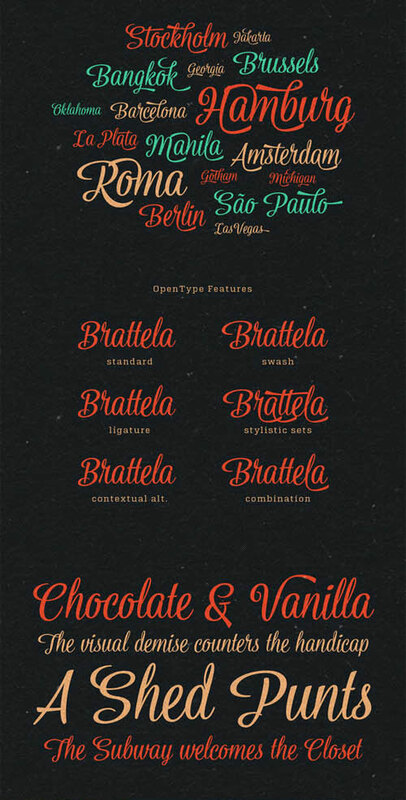 Beautiful style typography Shaqila is here for all. 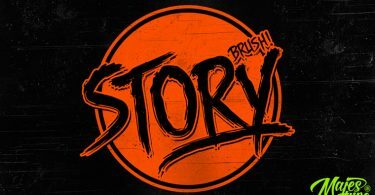 The font will produce great look on magazine and book covers as well as brochure and flyer covers. 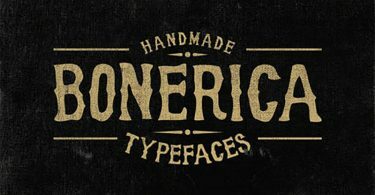 Using Shaqila font in logo designs make them creative and attractive. 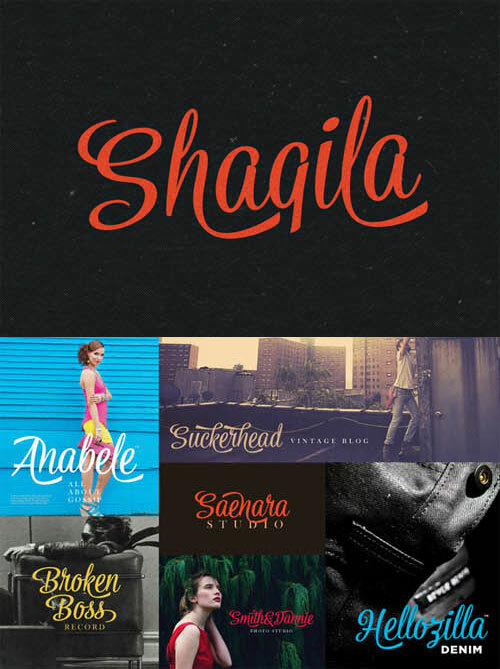 Download, share and enjoy having this great Shaqila typography.